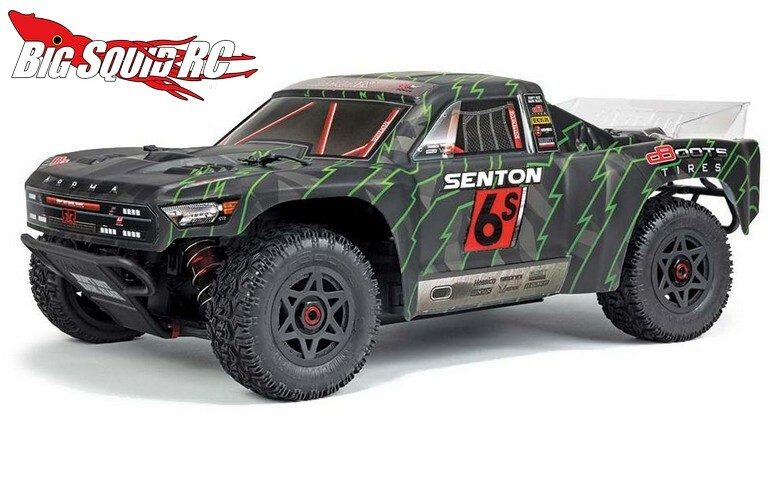 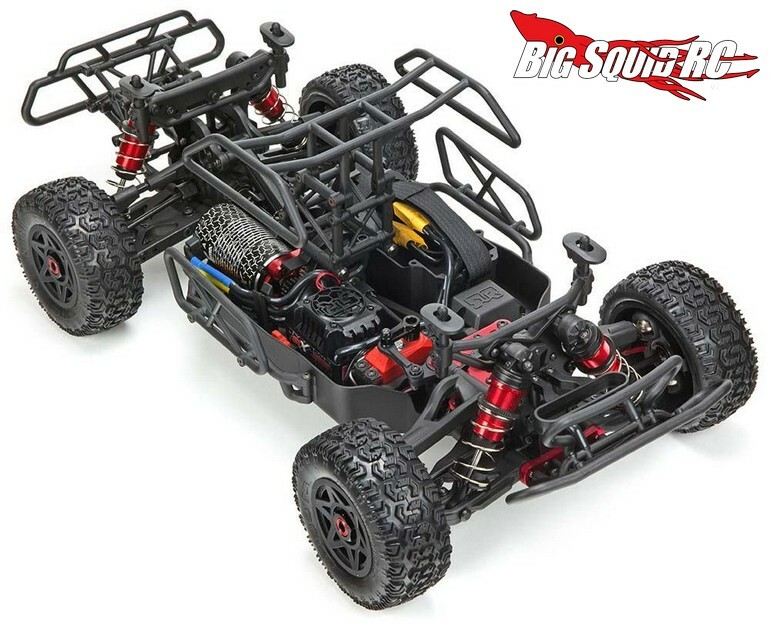 2018 ARRMA Senton 6S BLX SCT « Big Squid RC – RC Car and Truck News, Reviews, Videos, and More! 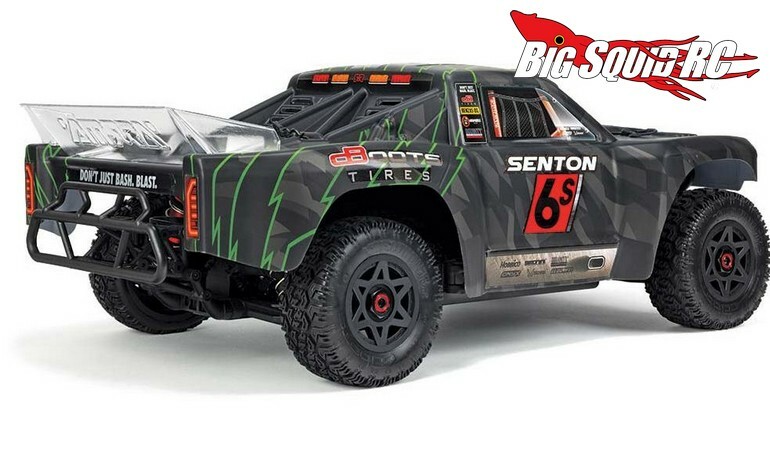 The part number for the latest Senton is #AR102673 and it is street priced at $479. 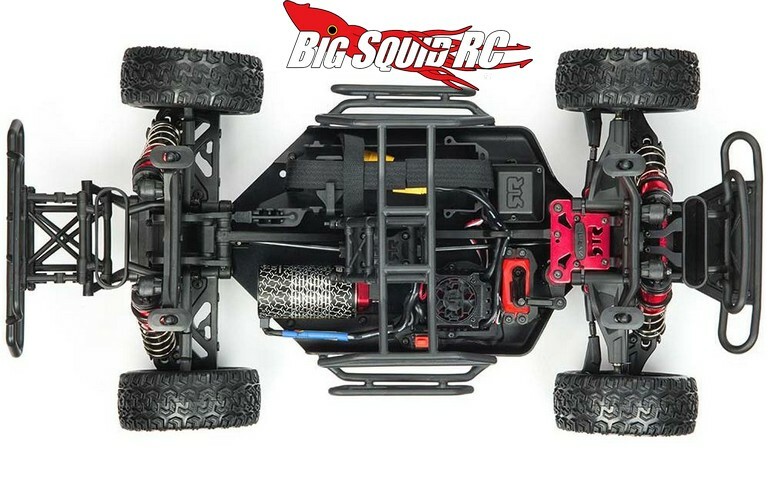 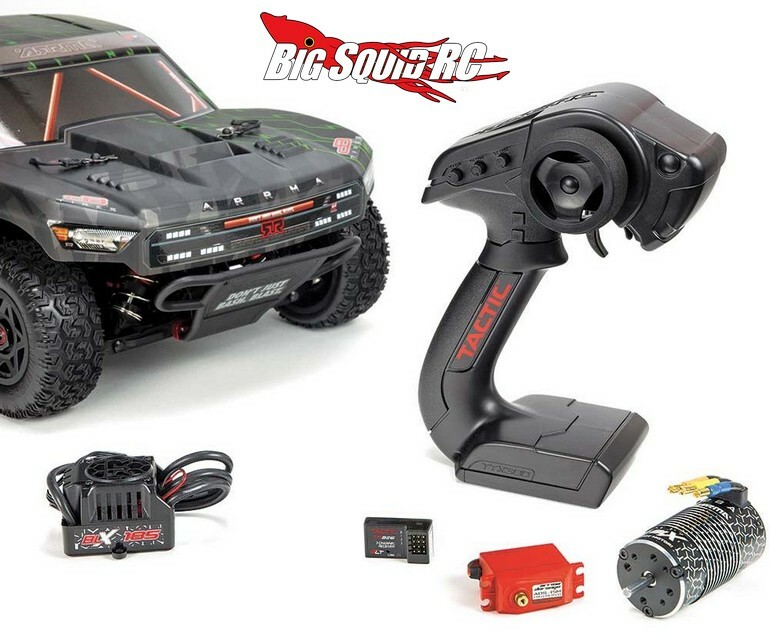 Get full details over on ARRMA’s Website, or Click Here to read more ARRMA news on BigSquidRC.